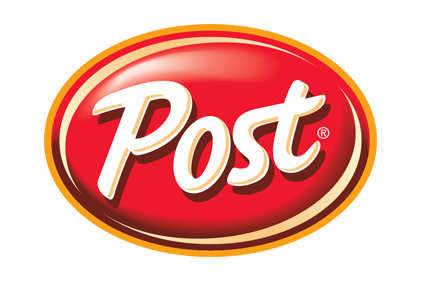 Post Holdings, the US cereal-to-eggs supplier, has maintained its forecast for annual underlying earnings despite a fall in its second quarter. 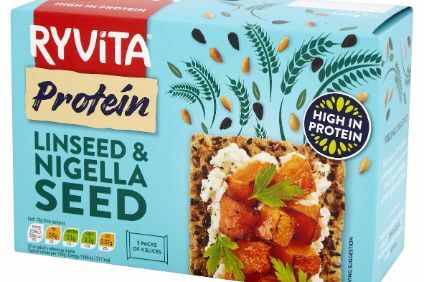 The company still expects its full-year adjusted EBITDA, which strips out factors including integration costs and mark-to-market adjustments on commodity hedges, to reach between US$920-950m, excluding any contribution from Weetabix, the UK cereal business it is set to acquire. Post yesterday (8 May) booked second-quarter adjusted EBITDA of $228.5m for the three months to the end of March, down from $247.8m a year earlier. Second-quarter adjusted, diluted earnings per share reached $0.55, down from $0.87 a year ago. Analysts had estimated that metric would come in at $0.58. First-half adjusted EBITDA stood at $458.6m, down from $483.4m in the corresponding period the previous year. The business' egg, cheese and potato division Michael Foods Group, as well its private-label arm, saw their adjusted EBITDA decline in the first half. Post cited falling egg prices for the pressure on Michael Foods Group earnings. The company said earnings from its private-label division rose year-on-year in the second quarter. Post's reported second-quarter operating profit reached $137.5m, down from $162.5m a year earlier. The quarter contributed to half-year operating profit of $213.7m, versus $295.4m the previous year. 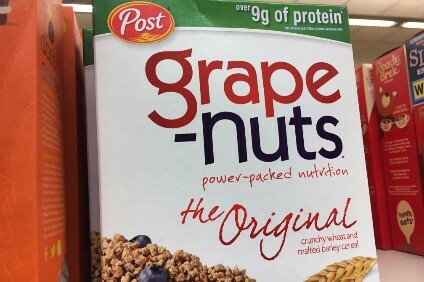 The Grape-Nuts cereal owner reported a 1.2% fall in second-quarter net sales to $1.26bn. On a pro-forma basis, net sales declined 3.3%. Post attributed the fall in sales to declining prices at Michael Foods Group. First-half net sales dipped 0.6%. Post booked a second-quarter net loss of $4m due in part to one-off items including a loss on the extinguishment of debt and non-cash, mark-to-market adjustments and cash settlements on interest-rate swaps. A year earlier, Post reported second-quarter net earnings of $4.9m. The group's first-half net profit was $93.6m, versus $30.4m the previous year.